Originally established in 1792 as a stay over for travelers, The Mercersburg Mansion House has seen many. 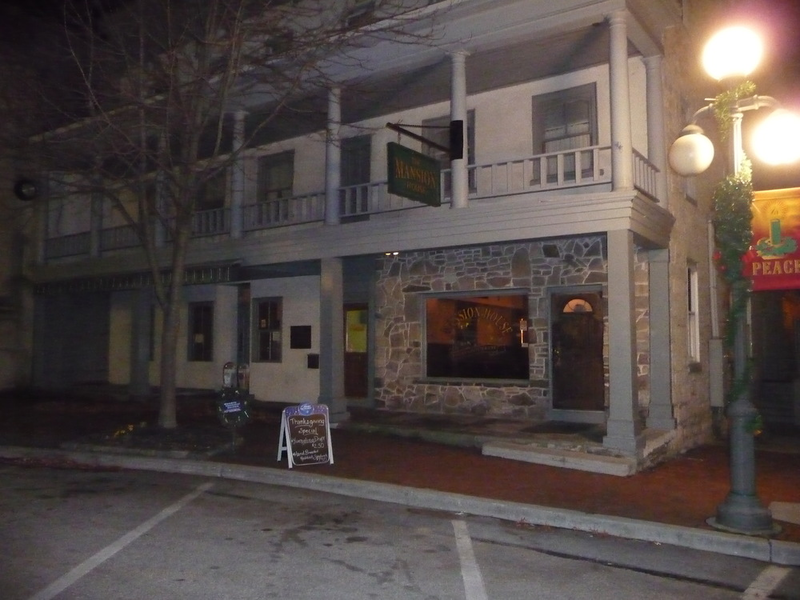 Opened in its current form in the fall of 2013, The Mansion House continues to operate as a hotel/tavern/restaurant/event venue. The tavern features a full bar, light menu, and arguably the best craft beer selection around. Live music is also a regular attraction at the Mercersburg Mansion House, featuring some of the best in local, regional, and national acts. Be sure to include links and appropriate information.